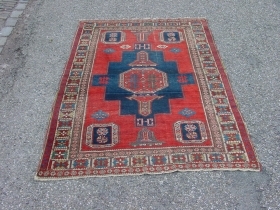 Antique Karabagh Rug, 10 x 7 ft, good condition, no issues. 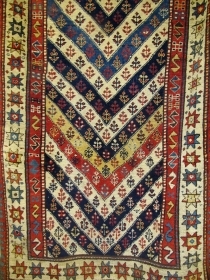 Antique Caucasian "Cloudband Kazak" rug from the village of Chondzoresk in Karabagh, good condition. 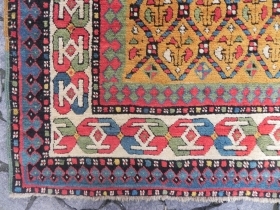 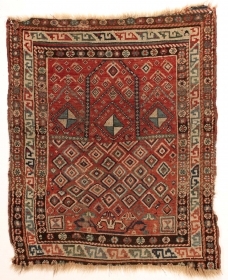 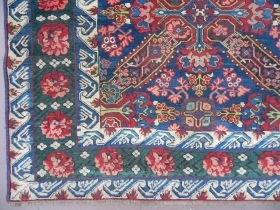 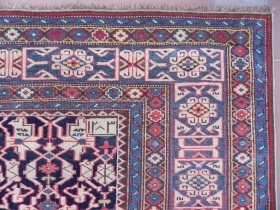 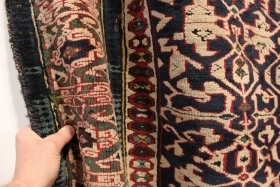 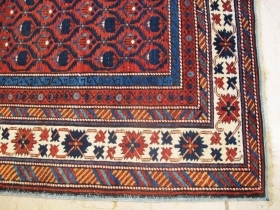 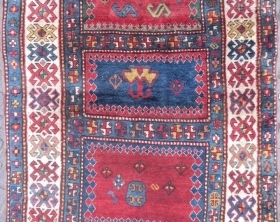 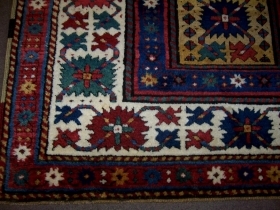 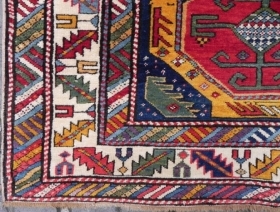 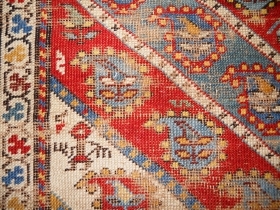 shirvan rug. 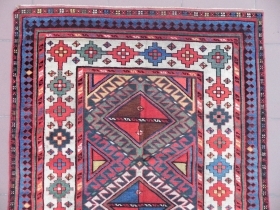 graet colors 96/125cm graet condition .antiqe never repaird ship free . 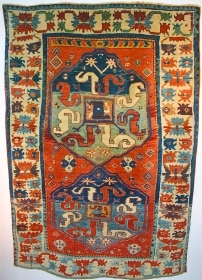 Antique Caucasian Karachopf Kazak Rug (also pronounced Karachov or Karachoph), 8.6 x 5.6 ft (261x170 cm), Excellent Condition, late 19th century. 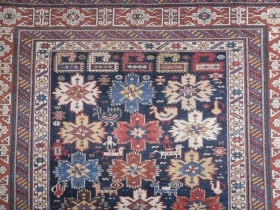 Antique Caucasian Fachralo Kazak Rug, 7.5x4.10 ft, Excellent Condition, 19th Century. 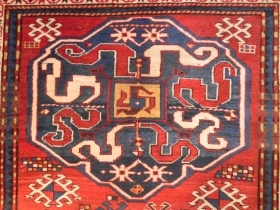 Antique Caucasian Kuba Konagkend rug, Dated 1283 (1866 ad), 5.10x4.3 ft (183x131 cm), Excellent Condition and very fine weave. 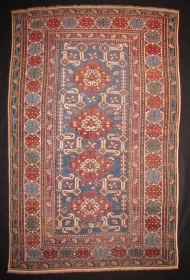 Antique Caucasian Seichur Long Rug, 10.2x4.1 ft, Excellent Condition, 19th Century. 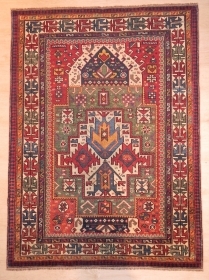 Antique Caucasian Lori Pambak Kazak Rug, 7.2 x 5.7 ft. 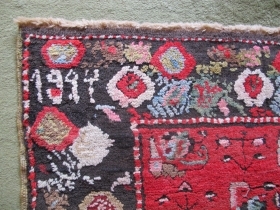 Excellent Condition, late 19th Century. 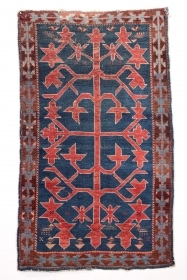 Antique Caucasian Shirvan Long Rug, 236x122 cm (93x48 inches), late 19th century. 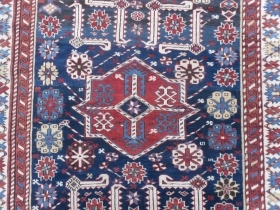 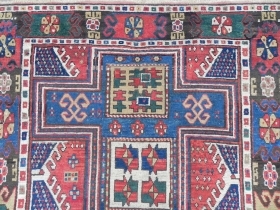 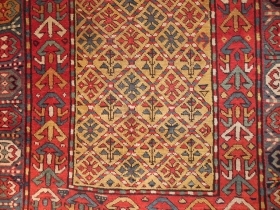 Late 19th c. Caucasian Karagashli Kuba Rug, 3'6 x 5'4 ft. 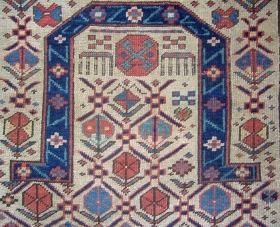 Antique Caucasian Gendje Kazak Rug, 68x46 inches, late 19th Century. 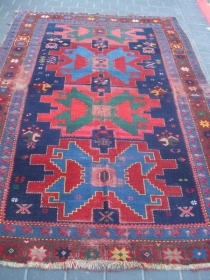 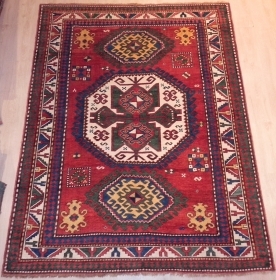 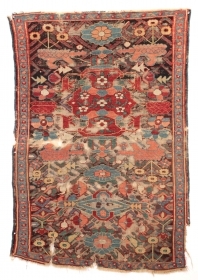 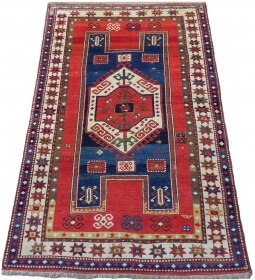 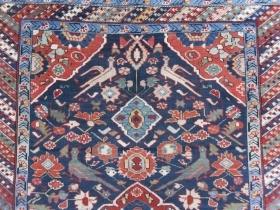 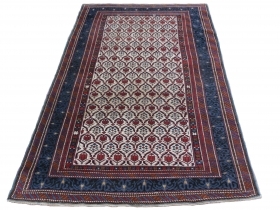 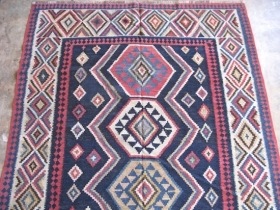 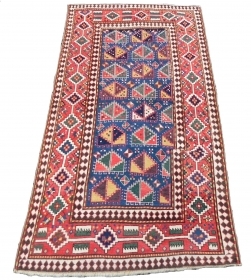 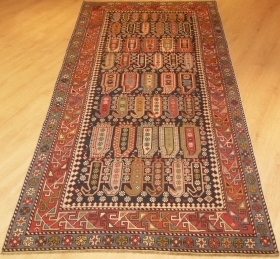 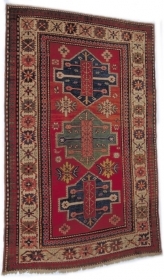 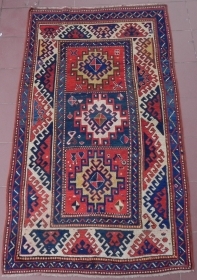 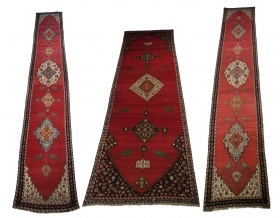 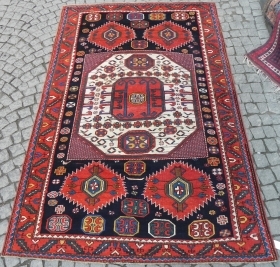 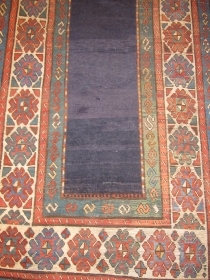 Antique Caucasian Kazak Runner, Excellent Condition, 11.6 x 3.7 ft (353 cm x 112 cm, 19th Century. 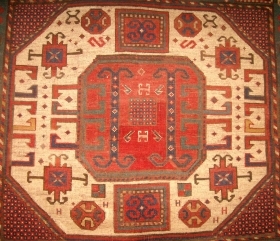 Antique Caucasian Karagashli Kuba Rug, 68x54 inches, good condition, as found, late 19th century. 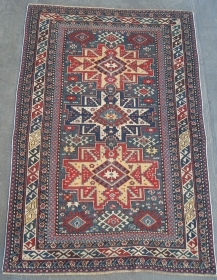 Antique Caucasian Seichur Rug, 73x49 inches, excellent condition, 19th Century. 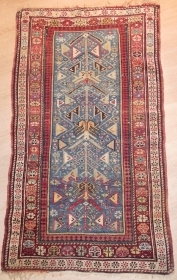 Antique Caucasian Shirvan Rug, 63x53 inches, excellent condition, late 19th century. 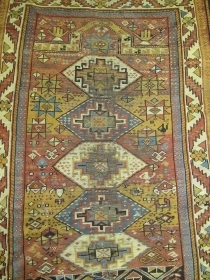 Antique Caucasian Perepedil Rug, 78x55 inches, Excellent Condition, mid 19th century. 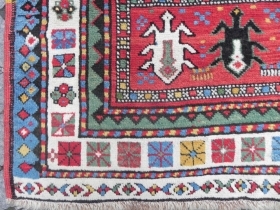 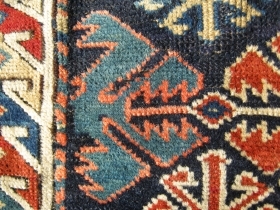 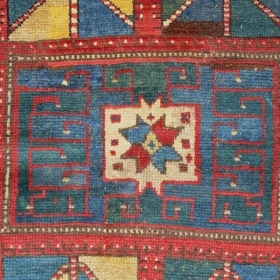 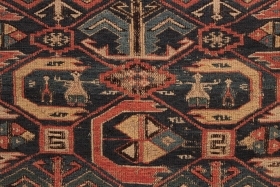 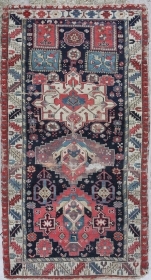 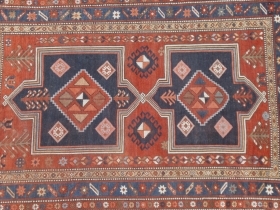 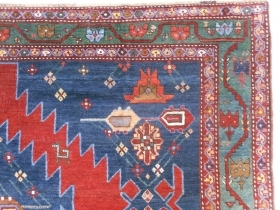 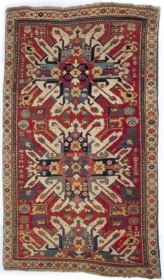 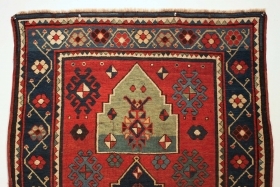 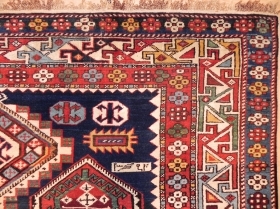 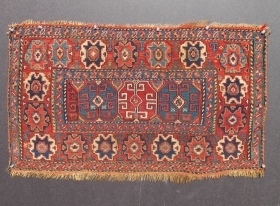 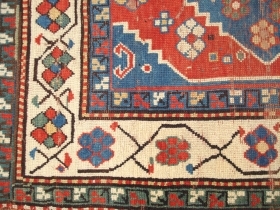 Kazak rug, 19th century. 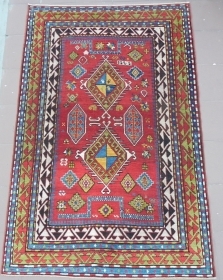 233x110cm / 7'8x3'10. 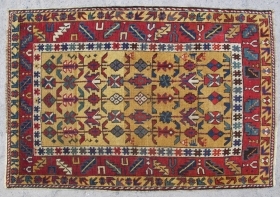 Caucasian Shirvan Lesghi Rug, 139x95 cm, late 19th century, good condition. 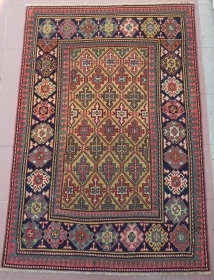 Antique Caucasian Borchalo Kazak Rug, 7.2x4.1 ft(220x125 cm), second half 19th century, very good condition with near full pile. 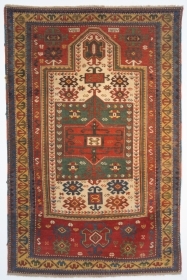 Antique Caucasian Gendje Kazak Long Rug, 8.8 x 4.5 ft (268x136 cm), Excellent Condition, late 19th Century.